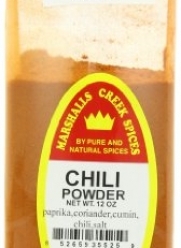 Chile Peppers is your online source for hot chile seeds, bell pepper seeds and all things peppers! 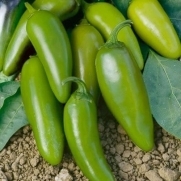 Chile Peppers is primarily devoted to offering fine quality chile pepper seeds and bell pepper seeds! 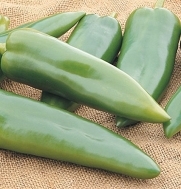 In addition we have tons of information on growing chiles and other peppers, as well as photos of chile peppers, bell peppers and other types of peppers, not to mention pepper recipes to help you prepare your own home grown peppers in the kitchen.